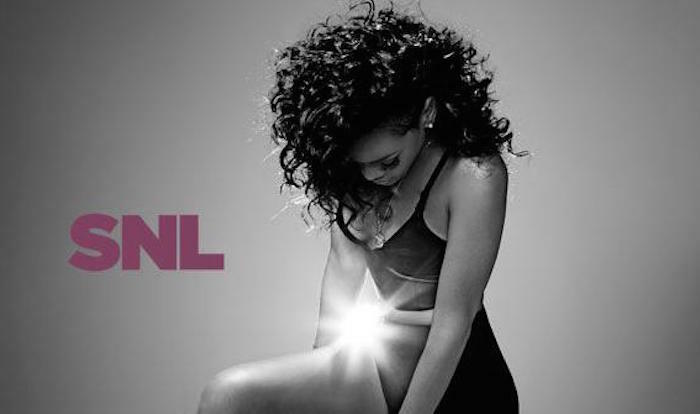 Rihanna will be taking the stage live at 30 Rock for Saturday Night Live” 40th season finale on May 16. 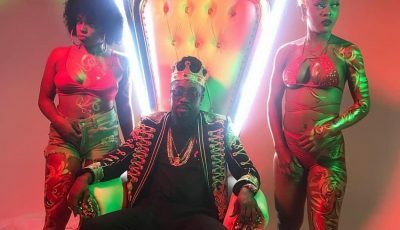 The Bajan pop beauty has been busy recording her eight studio album, due sometime this year, although no official release date has been announced. Since the start of the year, Rihanna has been steadily releasing new singles including “American Oxygen,” “Bi**h Better Have My Money,” “James Joint,” and “FourFiveSeconds” with Kanye West and Paul McCartney. It’s unknown which single Rihanna will perform on Saturday Night Live but this marks her fifth appearance on the hit show. “We’re wrapping up this season of #SNL with three amazing hosts and three amazing musical guests!” SNL tweeted. Wiz Khalifa and Florence + The Machine will also be performing on SNL in May.